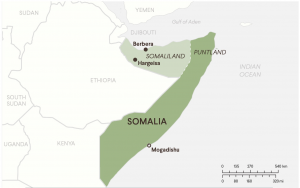 I would recommend that you do a bit more research into Somaliland because you did not mention the regions within Somaliland who are against secession. These regions are Awdal and Sool, Sanaag and Cayn (aka Khatumo State). We do not want independence because we believe in a united Somalia and the case of Somaliland is merely a tribal state seeking to go it’s own way whilst oppressing the other tribes who are against secession. This is why Somaliland will never be recognized as nothing more than a state within Somalia. Yes we all suffered due to the civil war but that is not a reason to divide the country even more. A very good article! I agree with the Sa’ad Ali Shire that fear is the real stumbling block to full independence and international recognition. 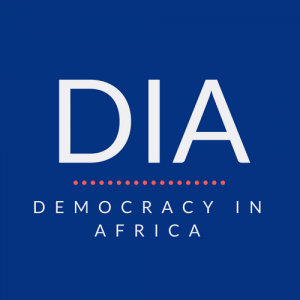 Africa has a poor record in managing political transition from one identity to the other. And since many African countries are but a hodgepodge of peoples, some of whom having little or nothing in common, the propose of transition is one which must be handled with extreme care. Else, we may succeed only in tipping a seemingly successful country into, goodness knows what, if the process were to be rushed. The fable of the tortoise and the hare comes to mind. We should take heed of true meaning. Yes it’s really great article. 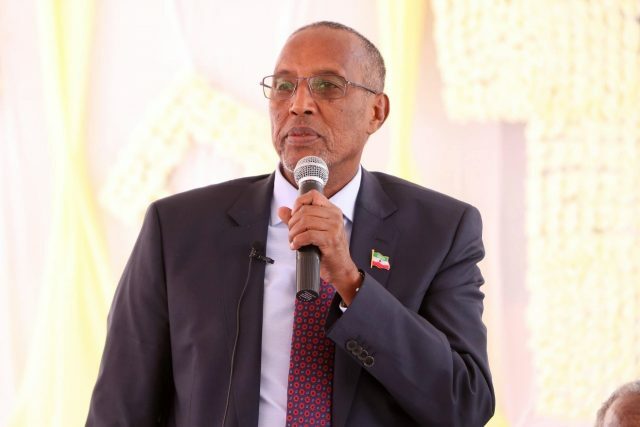 I believe more than anything else Somaliland wants recognition so they can have trade at the international level and can get big companies to invest in the country, which would improve both it’s currency and wealth.